My next set of workshops start again on Thursday 25th April ( 10 am - 12 noon) and Friday 26th April (10 am - 12 noon & 2 pm - 4 pm). They continue on 2nd /3rd May , 16th /17th May and 23rd /24th May. Please note there are no sessions on 9th / 10th May. 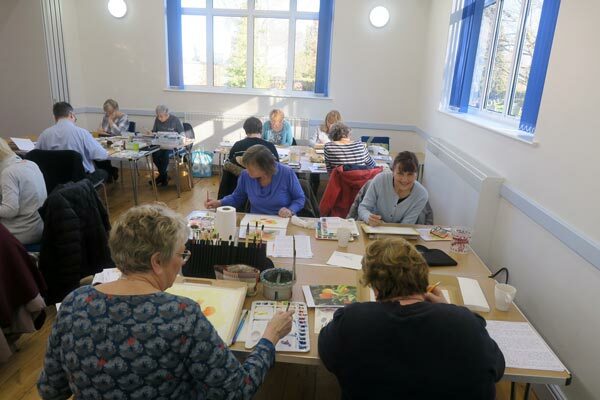 Workshops take place at the newly refurbished Church Centre Hall in Fenstanton. 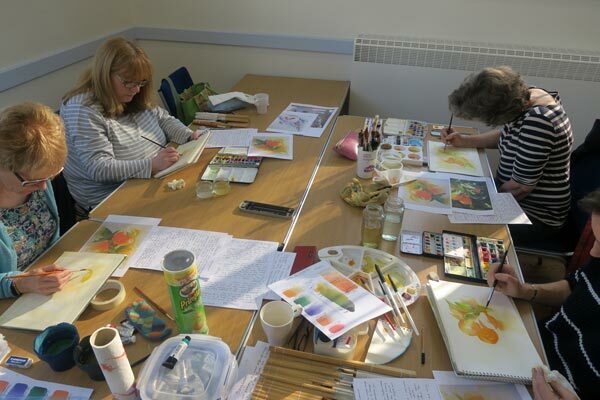 I will give a demonstration and then offer individual help and advice as you create your own watercolour paintings. For further information on workshops please contact Chris at 01954 231847 or email chris.lockwood08@ntlworld.com.